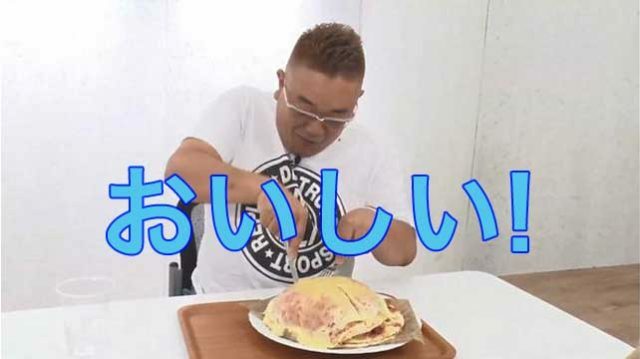 “Oishii,” which every Japanese celebrity used to say “That’s delicious” while eating food on television, has been selected as Japan’s top buzzword for 2018. The term caught on back in the 1960s as television was first becoming popular in Japan. “Oishii” can also be said with a mouthful of food by making three syllabic noises while nodding. “Oishii” has won 45 times in the 48-year history of the buzzword competition. Another top 10 buzzword for 2018 was “UNESCO,” meaning “world heritage site” that was often used to validate “how amazing Japan is in the eyes of the rest of the world”. Also on the list was “#Mentoo,” coming just ahead of “#Metoo”, as men in Japanese society continue to feel harshly treated by women “having a voice”.